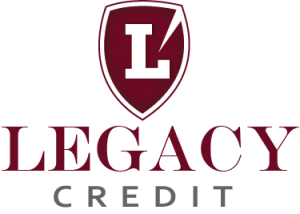 Legacy Group also remains true to its promise of bettering society. 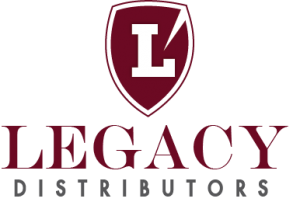 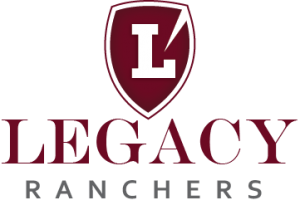 Legacy Ranchers is the farming arm of Legacy Group. 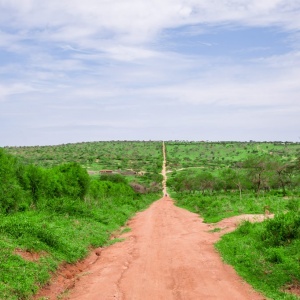 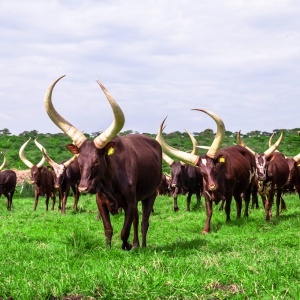 Our two ranches are found in Kubula, Lyatonde District and Kigarama in Ssanga, Kiruhura.district. Legacy Ranches were established in 1994 and 2011 respectively. 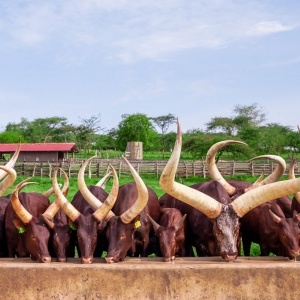 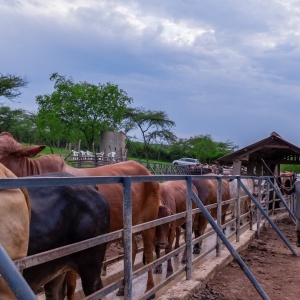 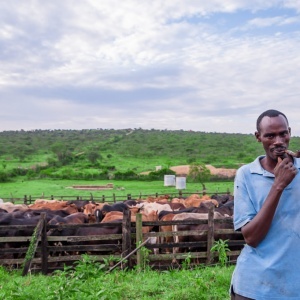 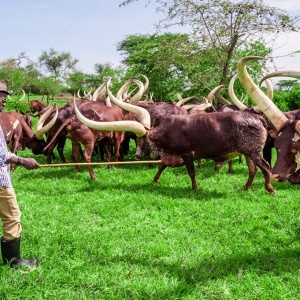 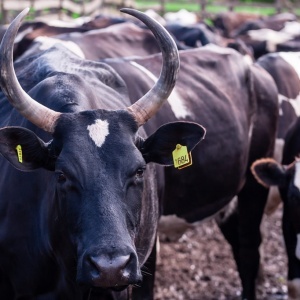 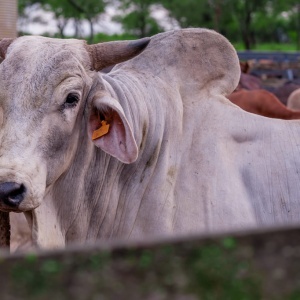 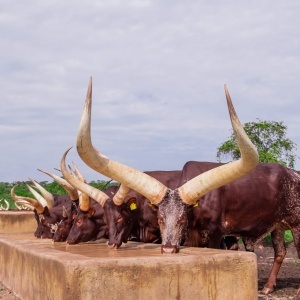 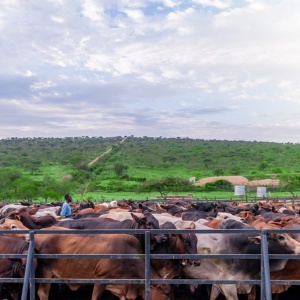 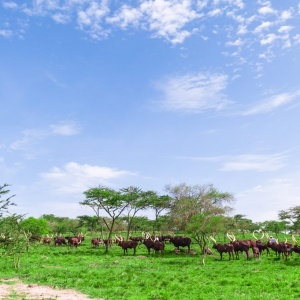 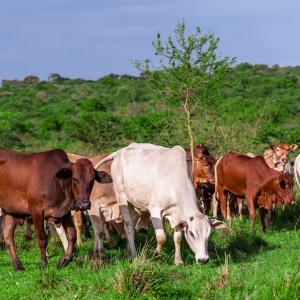 They are well managed and have a vast range of cattle breeds like Borans, Friesians and other indigenous breeds of cattle. . Each of the ranches is home to approximately 1000 cattle. 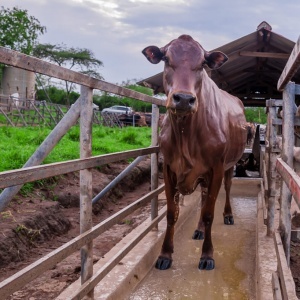 We also boast to providing various dairy solutions for the people living in and around these ranches and for the nation as a whole.